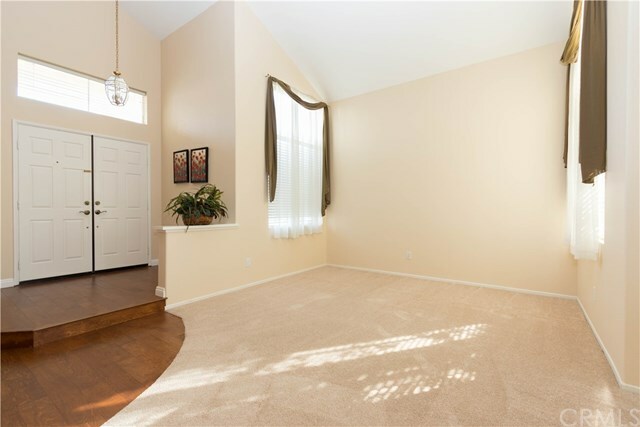 Melinda Heights beautiful corner home with a great floor plan. 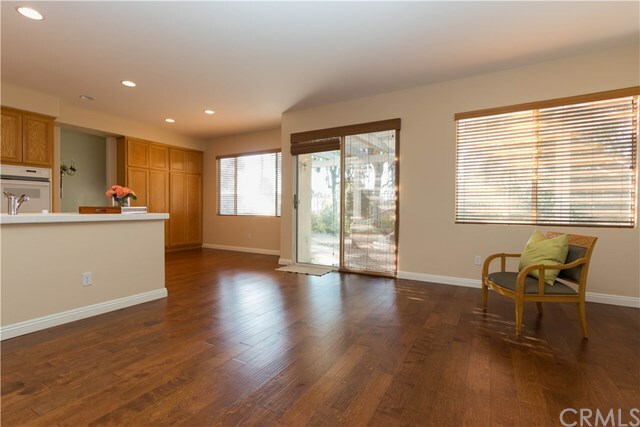 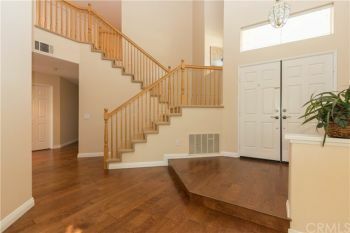 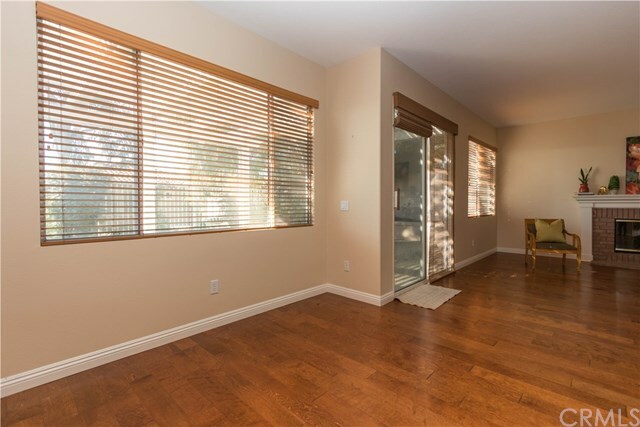 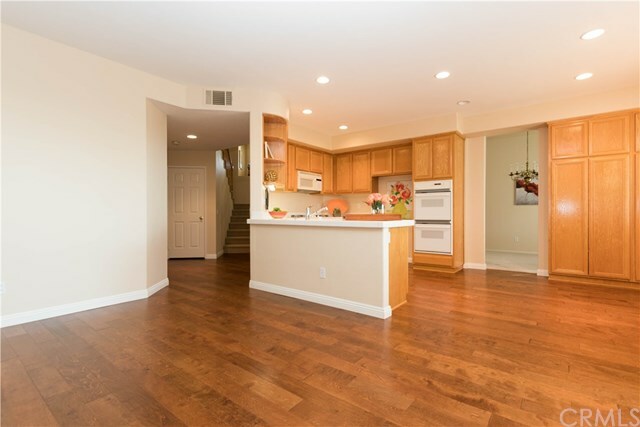 Stunning wood floors throughout entry, hall, family room and kitchen. 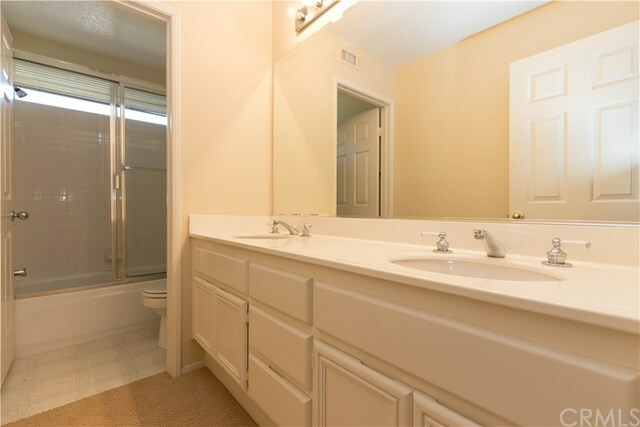 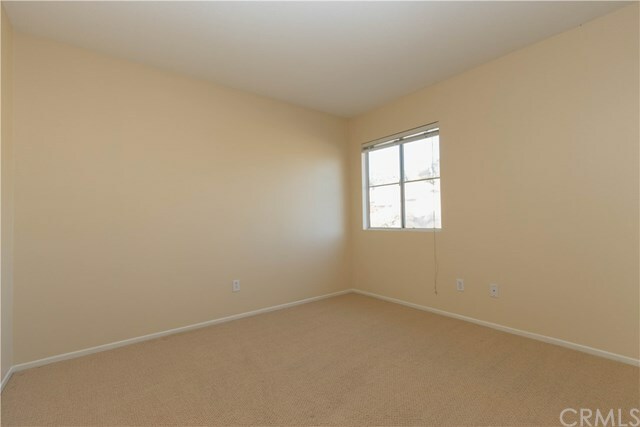 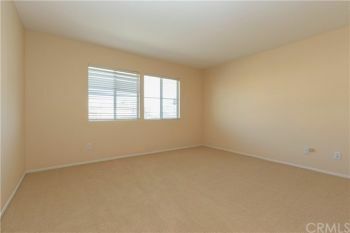 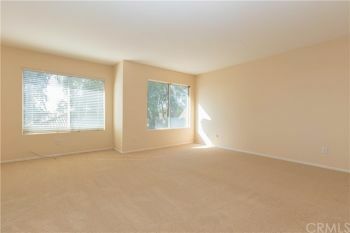 Neutral fresh paint and large baseboards. 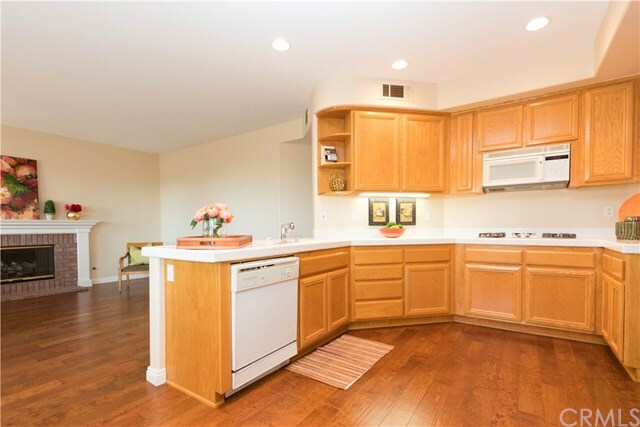 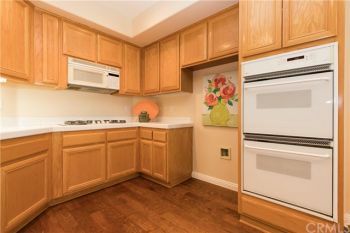 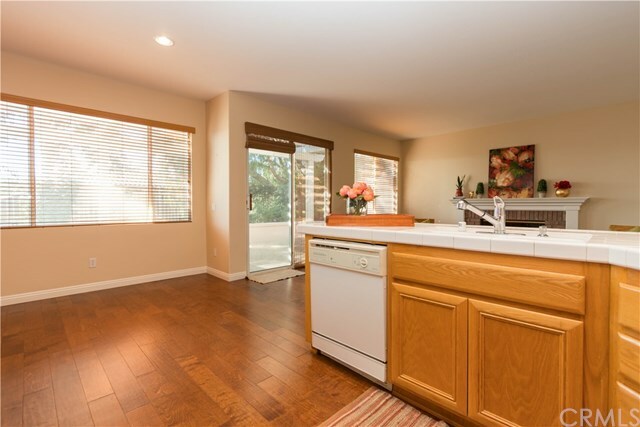 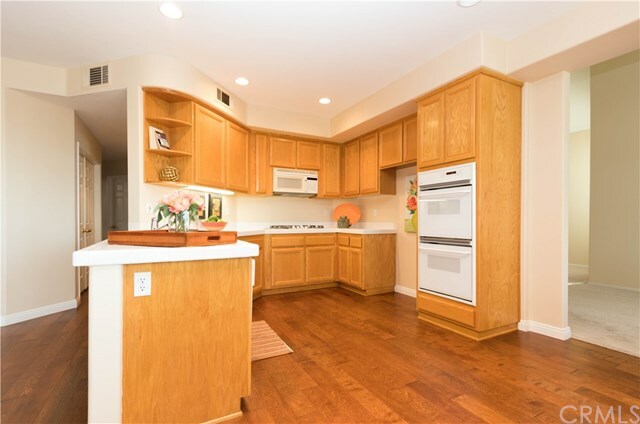 Spacious kitchen with large breakfast nook, updated range and a double oven. 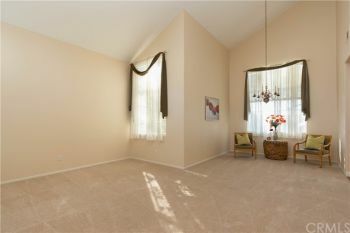 This home faces south, and with all the windows this is a great bright house. 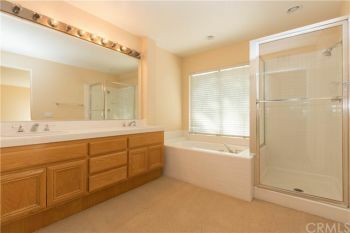 Main floor bedroom is currently used as a den and a main floor bathroom right next to it. Family room does have a brick fireplace and a wood mantel. Upstairs you have a spacious master suite with large walk in closet, master bath has double sinks, separate shower and large tub. 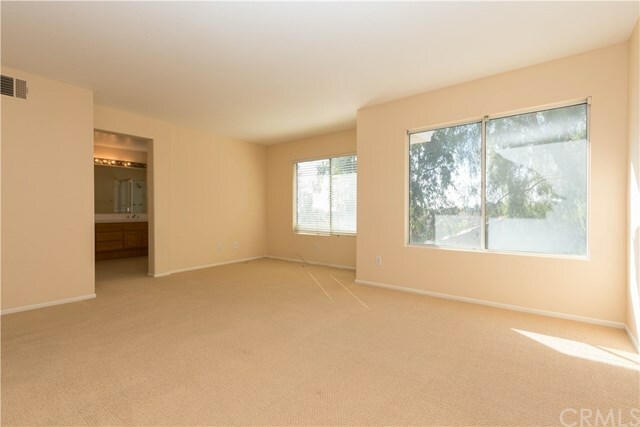 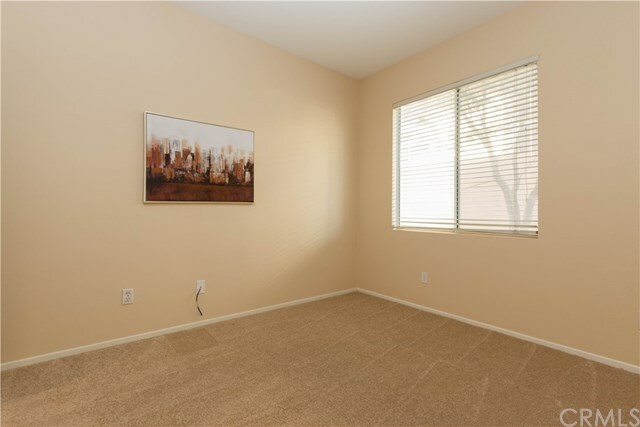 Two spacious bedroom, and a large bonus room with a mountain view finish the upstairs. 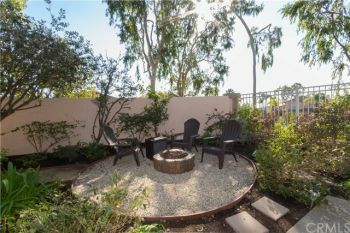 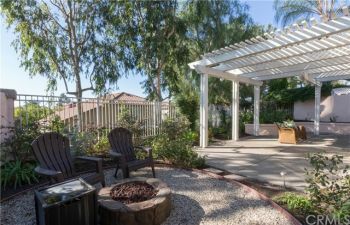 Easy to maintain back yard with a large patio cover, stucco walls on both sides that give this home great privacy between neighbors. 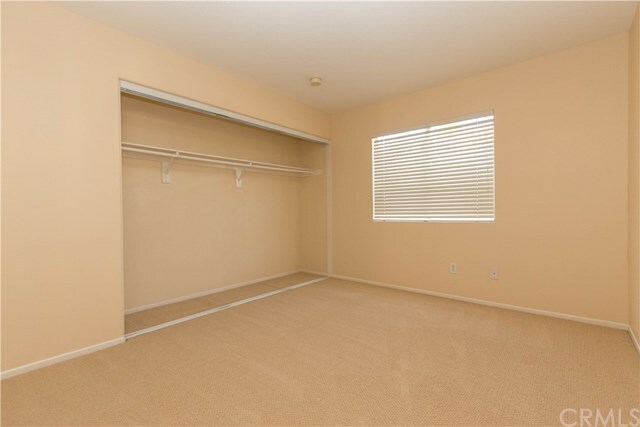 This home has an inside laundry room and lots of extra storage. 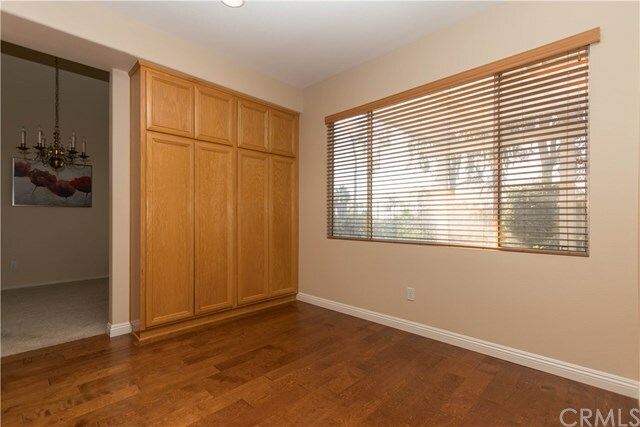 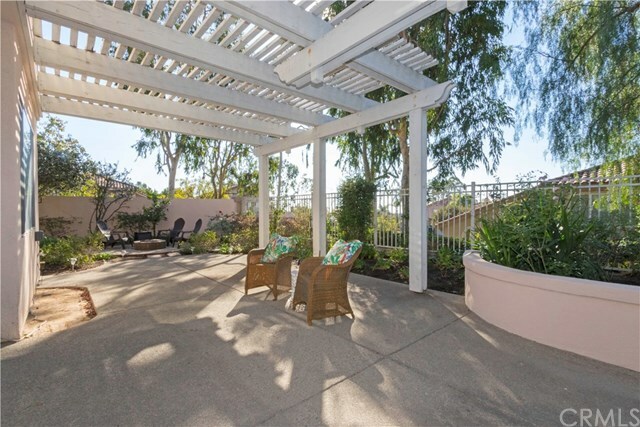 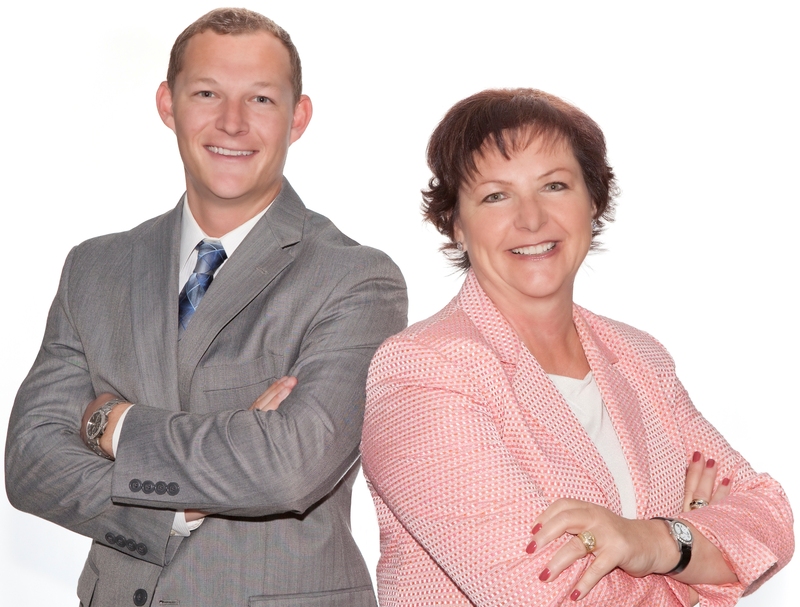 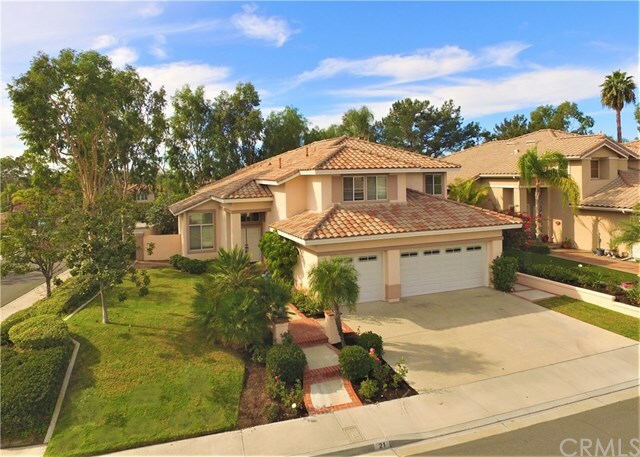 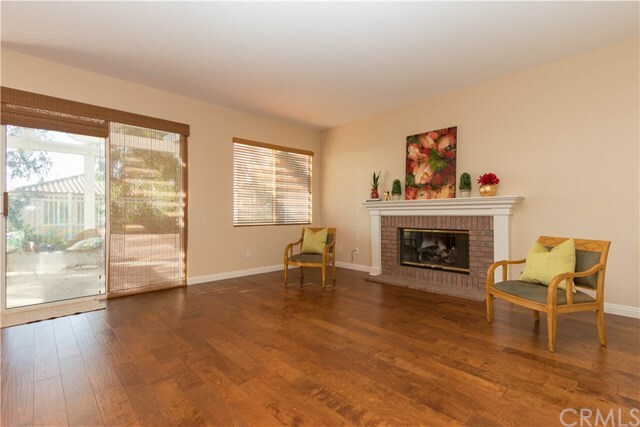 Enjoy the wonderful amenities that Rancho Santa Margarita and Melinda Heights has to offer. 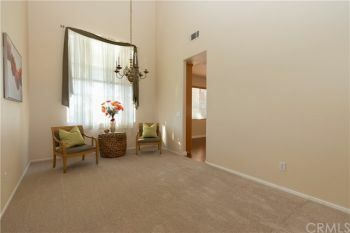 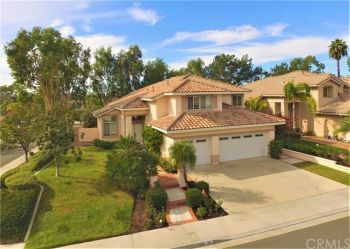 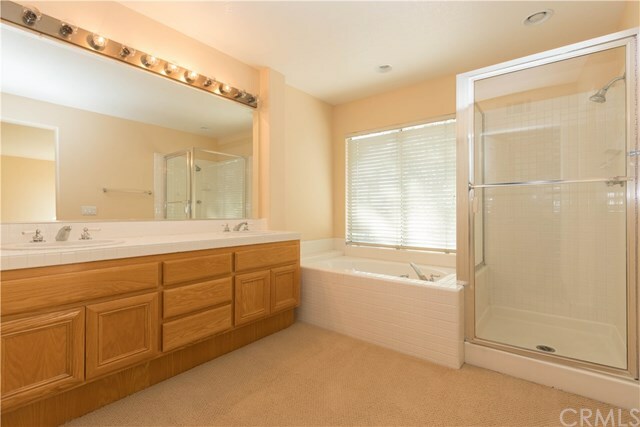 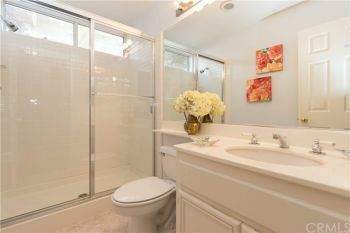 This home is a short distance from Solana Pool/Park and the Melinda Heights elementary school is just down the street. Take a stroll around the RSM Lake, or a hike in the local mountains. Take the little ones to the Beach Club and enjoy the day. You will love living in this area, as you have lots of shopping nearby, Mission Viejo Mall and Irvine Spectrum are within 20 minutes. 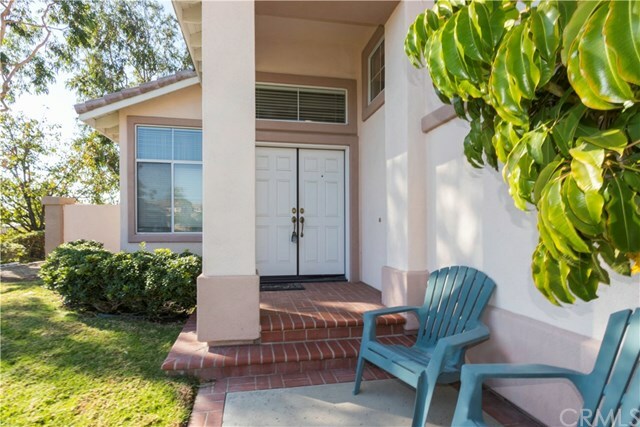 Head to the beach and be in Laguna Beach in less than 30 minutes. Toll road that leads to Irvine is within 5 minutes.